Recently a group of Singapore Management University (SMU) students contacted me to interview about certain areas of the Digital Media landscape in Vietnam. Their class was building wiki pages about Digital media in Asia for their course at school “Digital Media Across Asia course” taught by Professor Michael Netzley. The wiki pages were launched on Sunday 20th Mar around noon and i am impressed at the amount of information being covered. The class covered 11 countries in Asia including: Australia, China, Hong Kong, India, Indonesia, Japan, Malaysia, Singapore, South Korea, Taiwan, Vietnam. I am flattered that Vietnam is one of the countries while Thailand, the Philippines and other countries are not. My scheduled phone interview with them was limited due to the international internet cables at Vung Tau, Vietnam were damaged so the internet connection using international services like Skype Video call, Gmail was severely affected. Instead we opted for the email correspondence and skype chat. The approach taken for Vietnamese market was quite good. 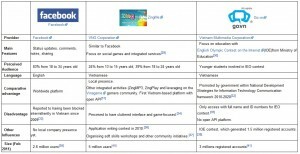 People who are unfamiliar with the market place can get general background information and feeling about Digital media in Vietnam. 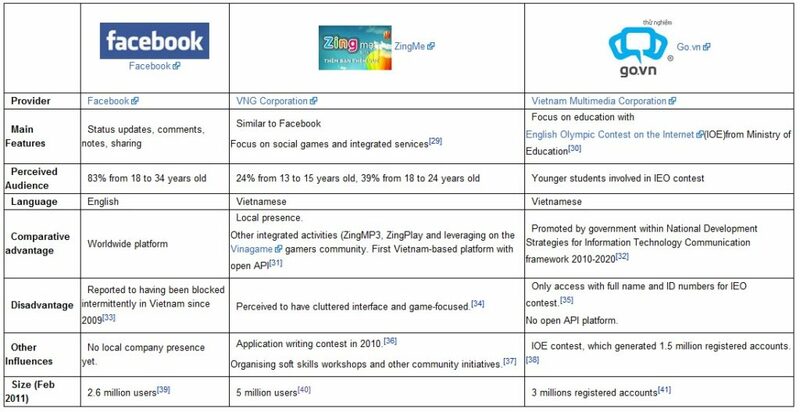 The page also mentions about the comparative advantages between local popular portals in social networking, forums and the likes. 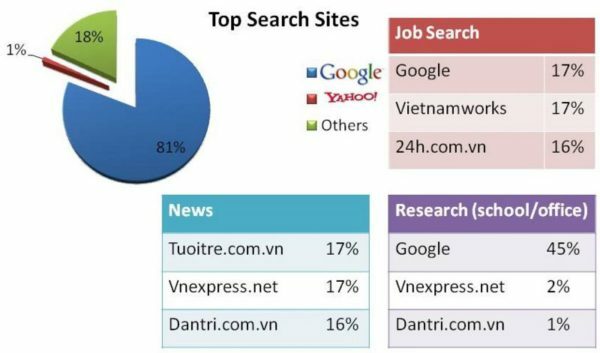 The group included lots of citation/information sources which are hard to find because there are not that much publicly reliable data for Vietnam online landscape. Important trends like ecommerce, or mobile development could be dig a little bit deeper since they are of vital importance. In short, a very good summary page with professional presentation style!